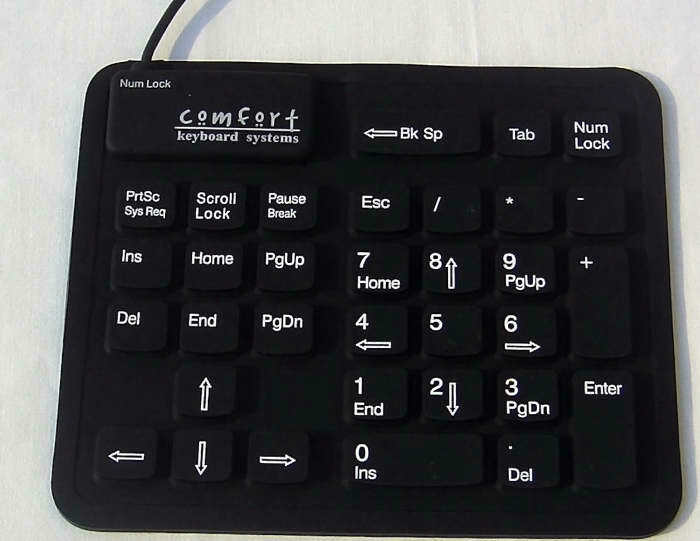 -FULL SIZE 32 KEYS NUMBER PAD. -Connect to any Laptop, PC, Apple, and SUN. 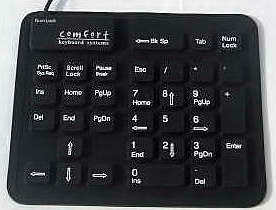 - Full size 33 keys rubber Keypad. - Connect to any Laptop, PC, Apple, and SUN. 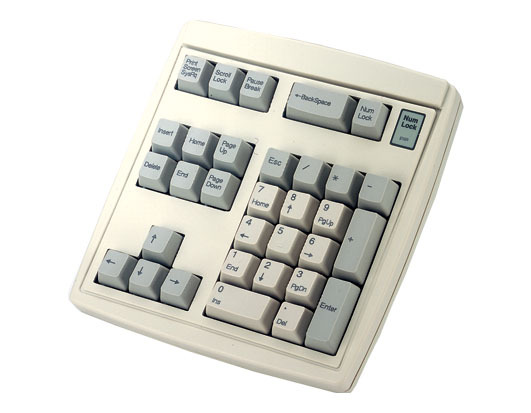 Optical Mouse with Built in Keypad. 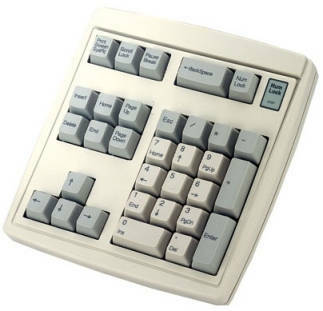 a 19 key numeric keypad. Copyright 2004-2005, All Rights Reserved  Design by The Chiron Group, Inc.